How is it possible for someone who is so fit, so in shape, and eats properly, to suffer a major heart attack? That is what Bob Harper, celebrity trainer, has just experienced. He is known for his role on The Biggest Loser, as a trainer from 2004 to 2015 and is now the host. Obviously, not knowing any of Bob’s medical history, it’s hard to say for sure. But a very significant factor for any health issues (for anyone) is how healthy the central nervous system is. The central nervous system is an information super-highway that flows from your brain to the rest of your body as it is protected by the bones of the spine. If any of these bones shift out of alignment, it puts pressure on your central nervous system, and your body cannot function and heal at 100%. Bones shifted out of alignment are called subluxations. Subluxations cause interference. Interference causes health issues. Your body can live for weeks without food, days without water, but not one second without your central nervous system. This is why your skin heals if you get cut, your bones repair themselves if there is a break, and why you recover from a cold or flu bug. Your central nervous system controls every single function of your body, 100% of the time. If there are interferences in your central nervous system, i.e. a spinal bone is out of alignment, putting pressure on the messages that are travelling through, it is impossible to be expressing 100% health. If there are inferences on the nerves that run from your brain, through your central nervous system and out to your heart, your heart is not functioning at 100%. So, over time, is your body getting sicker or healthier? Yes, it’s getting sicker. And over time, are you building health or are you building disease? Yes, you’re building disease. The problem is that often, the very first symptom of heart disease is a heart attack. The thing is, you can eat low saturated fats, exercise daily, meditate and control your stress and be the healthiest possible version of yourself as you can, but if you have subluxations in your central nervous system causing interference, you are simply unable to function and heal at 100%. The same is true throughout your spine and for every single organ and function that your body does to keep you alive. 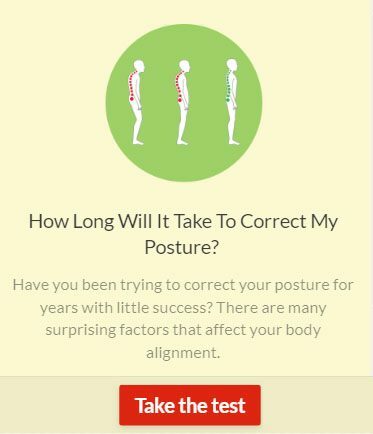 For example… Again, if there are subluxations interfering with the messages that are reaching your digestive organs, it is impossible for them to function properly. This makes way for the development of irritable bowel syndrome, diarrhea, constipation, even Crohn’s and colitis. 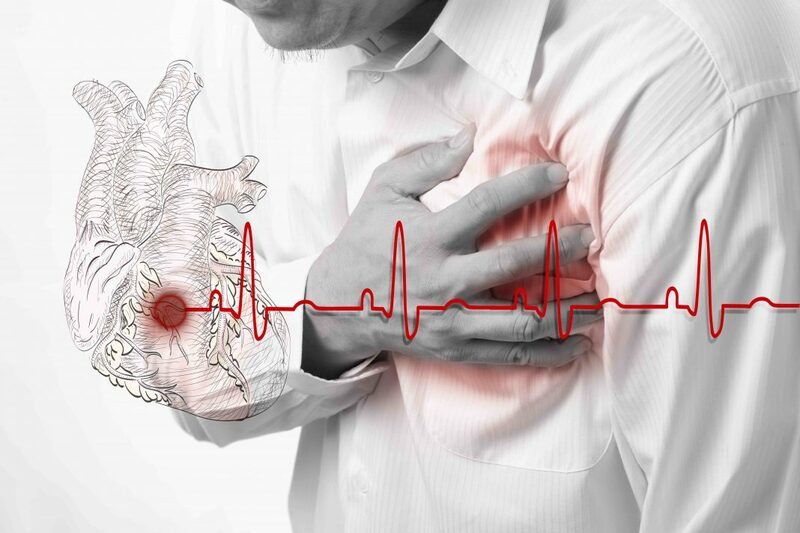 These conditions may take the same length of time to develop as heart disease, but their symptoms tend to come on slowly, rather than the very first symptom being a full blown heart attack. How do you remove subluxations and begin to express health? Previous articleWhat is a Meal Replacement Shake and Why are they Pushed on the Elderly?